Has more than 50 years experience in the fleet industry, from heavy plant to trucks, commercials and cars. 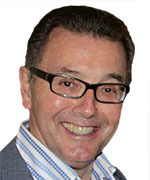 In 1987 he founded Fleet Support Group, which became the largest independent fleet management group in the UK. 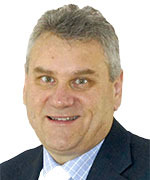 Managing director at Activa Contracts, part of the Arnold Clark Motor Group who fleet-manage some 100,000 vehicles including 45,000 on contract hire. 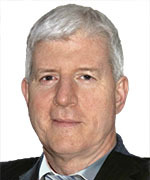 Ian brings considerable and wide ranging experience to the group. Director of fleet services at Travis Perkins, responsible for all areas of transport covering Travis Perkins and other group companies. Graham is responsible for a fleet of over 4,500 vehicles and about 4,000 items of plant. Over 10 years in the fleet industry, currently manages the Home Retail Group fleet of around 1300 cars. 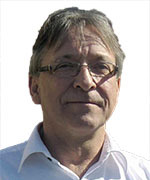 He brings a questioning approach to all aspects of fleet management, always seeking optimum solutions. Fleet and transport contracts manager at Office Depot, responsible for heavy goods, light commercials and cars used by the business within its UK operation. 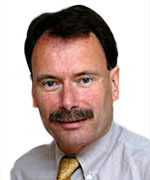 Freddie has been involved with fleet for more than 25 years. Fleet manager for Belron (better known in the UK as Autoglass), responsible for a fleet of approximately 1,500 vehicles covering light commercials and cars. 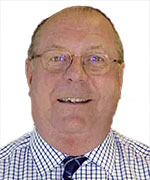 Ged brings over 35 years of fleet experience to FIAG. 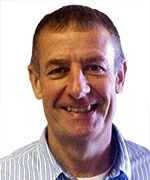 Director of Oscar Strategic Consulting and former chief inspector with the Metropolitan Police, Ian has extensive operational and policy development of road-policing experience, and a keen interest in work-related road safety. HSEQ director at The Clancy Group, responsible for driver risk management and training for a mixed fleet of over 1500 vehicles. 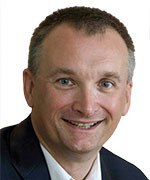 Ian brings many years’ experience in fleet insurance and accident management to the group. 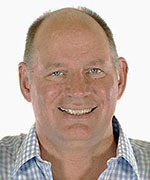 Andy is a founder of the NFE Group, part of which is Automotional Ltd, a full service driver risk management business. Previously he was MD at Drive & Survive and in a former life a serving police traffic officer. Mike specialises in representing individuals and organisations investigated or prosecuted for manslaughter, health and safety, environmental and other regulatory criminal offences. 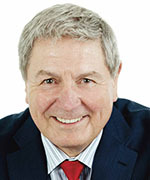 He has acted in many high profile cases including securing the acquittal of the rail maintenance arm of Balfour Beatty for corporate manslaughter in relation to the Hatfield train crash. Managing director of Ashley Martin Communications. 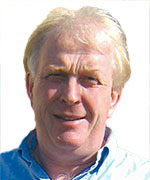 A professional journalist and former editor of Fleet News, he has specialised in the fleet industry since 1991, and has received many awards.